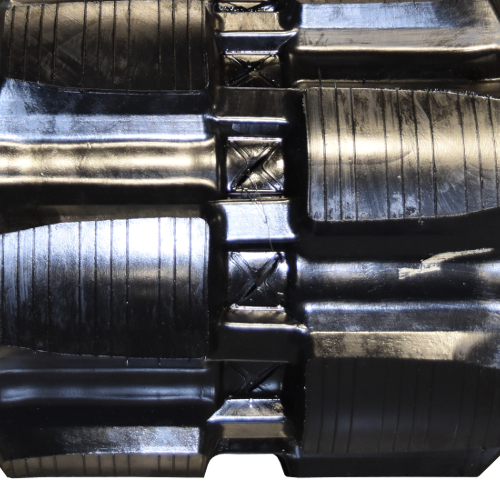 Rubber Case Skid Steer Tracks – Affordable and Dependable! 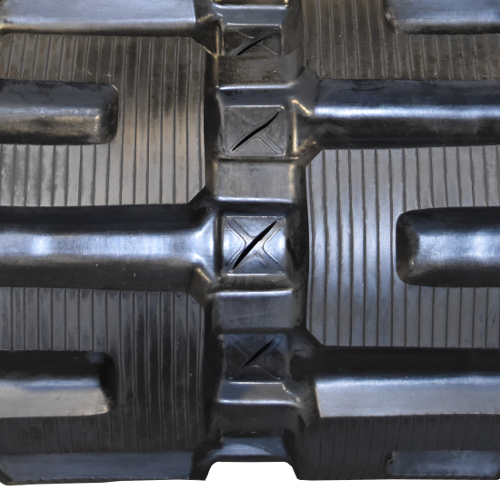 Are you looking for affordable heavy equipment tracks for your Case Skid Steer, which will also be sturdy and dependable for many years of hard work? You have found it here at Monster Tires! Our company has built a reputation over many years of supplying High Quality OTR Tracks for construction companies and home owners. We stock a full selection of Case Skid Steer Track Size Options, including TV380 Skid Steer Tracks, TR340 Skid Steer Tracks, TR320 Skid Steer Tracks, TR310 Skid Steer Tracks, and TR270 Skid Steer Tracks. High Quality Affordable Rubber Case Tracks. Your heavy equipment is only as reliable as the tracks it runs on. Low quality tracks tend to wear out much more quickly and cost more in the long run. This is why it is not good to just shop for the cheapest Case Skid Steer Tracks you can find. But you can get affordable construction tracks that are also very high quality. Here at Monster Tires, we have High Quality OTR Tracks for construction companies and home owners. Trust in Monster Tires for your next set of Case Skid Steer Tracks!